Live Well Community Market Program staff, Elle Mari and Kate Mahoney, worked with two teams of students from the UCSD course, Engineering 100D: Design for Development, to develop solutions for neighborhood markets. The course is part of Global TIES (Teams in Engineering Service), which is an innovative humanitarian engineering program of the Jacobs School of Engineering that gives students an opportunity to apply their skills in a real-world setting while learning the role that engineering and technology can play in solving local and global problems. Not-for-profit organizations receive critically needed, but often cost-prohibitive, technical expertise, and students receive course credit for their work. 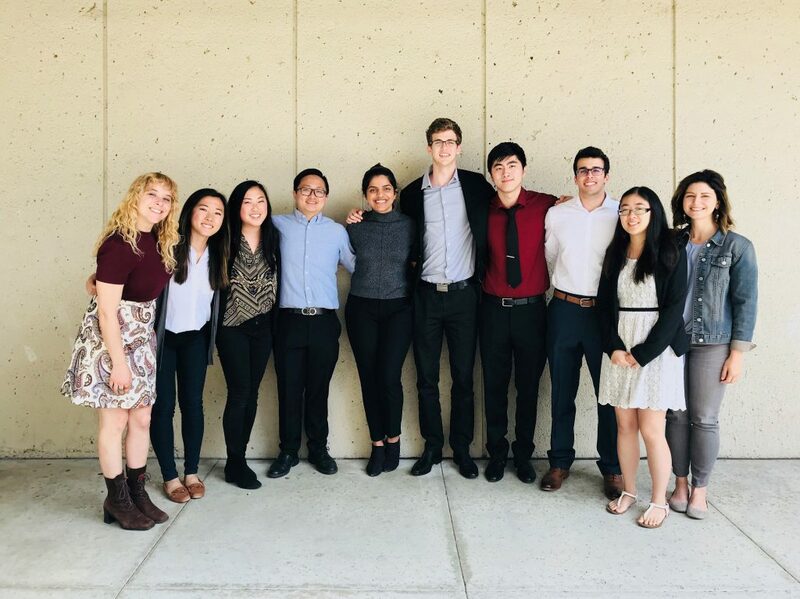 Our student teams worked on two very different, but no less complex, problems to support our small neighborhood market work. 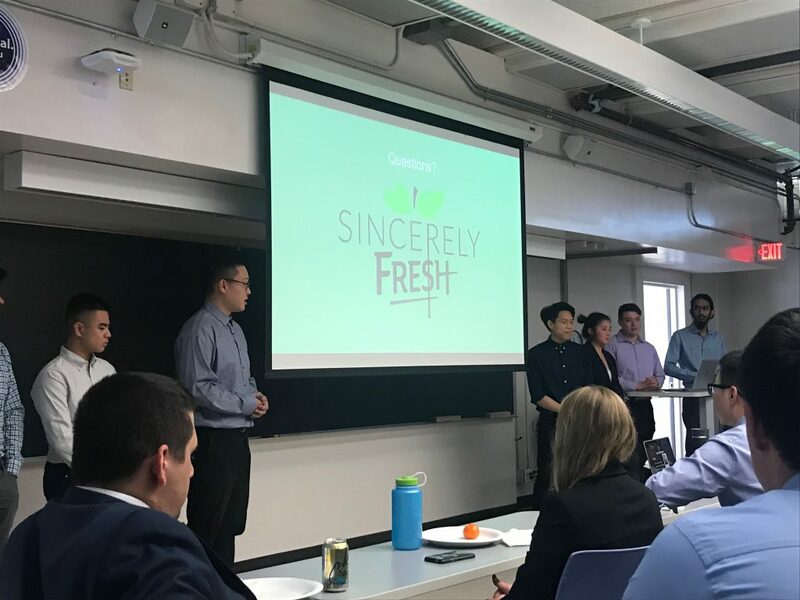 One team built low-cost produce display crates, sourced ethylene blockers, and wrote a training protocol to maintain produce freshness and encourage a regular produce rotation schedule. 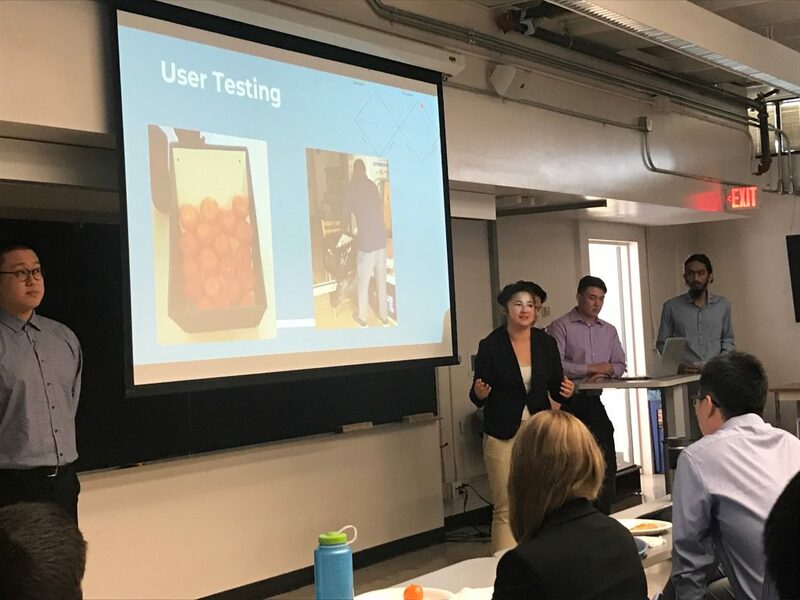 This team had to work within the real constraints our small markets face so all solutions needed to consider lack of labor availability and cost barriers to purchasing energy efficient upgrades of produce equipment. 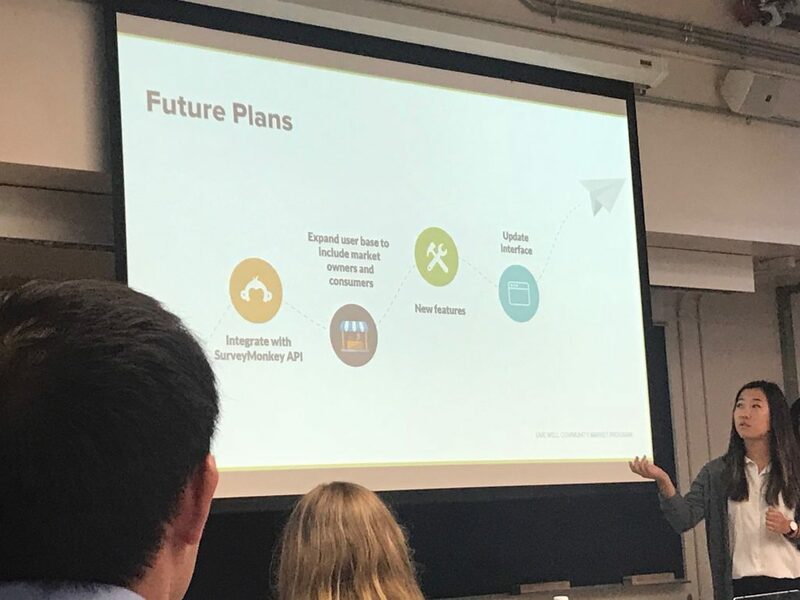 The other team developed a website application to help with efficiency and accuracy in scoring markets into one of three levels of program participation. The application will also inform how we’re able to access, track, and coordinate technical assistance services provided to markets owners among providers working within the small food market business space. 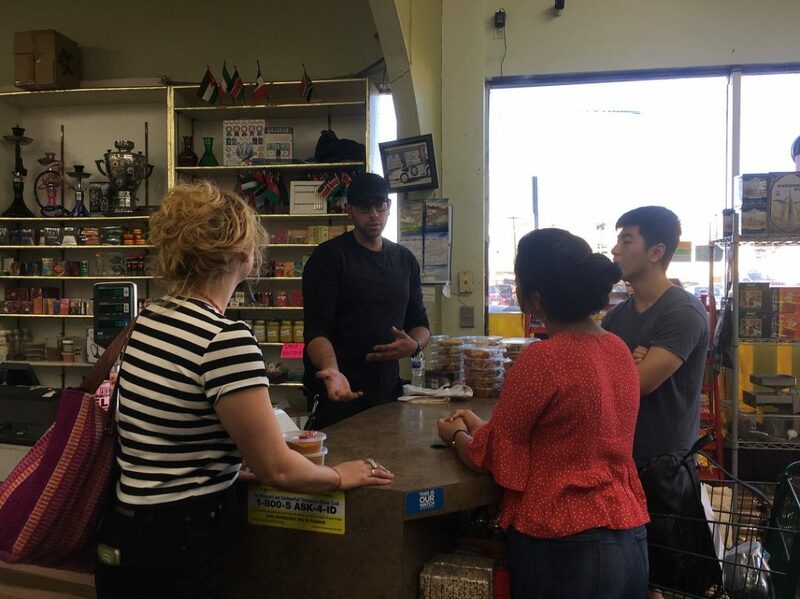 Lastly, the application will assist us in sharing neighborhood-level food availability data with market owners, shoppers, and other community stakeholders. 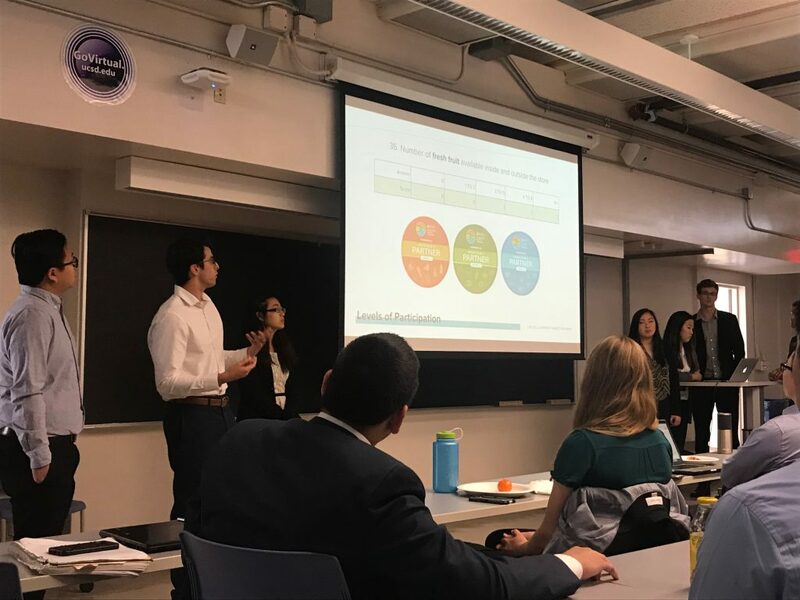 We thank both teams for their thoughtful approaches and excellent work products, and also thank Professor Brandon Reynante for the opportunity! Previous Article: New Market Alert: Suri Restaurant and Market!